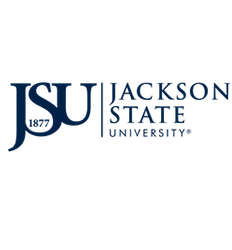 The Financial Aid Office at Jackson State University coordinates financial assistance (federal, state, institutional, and private) offered to students. Our fundamental purpose is to make it possible for students to obtain an education who would otherwise be unable to do so. Financial assistance is awarded to students in an effort to assist them with funds needed to pay educational cost, which is the difference between the actual cost of attendance and what a student can afford to pay as determined by the family's Expected Family Contribution (EFC) calculated by FAFSA. A Financial Aid Award may consists of grants, loans, employment, scholarships or a combination of these programs. Students seeking federal financial aid are required to complete the Free Application for Federal Student Aid (FAFSA). Jackson State University's priority deadline is April 15th each year.